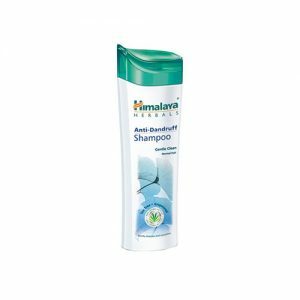 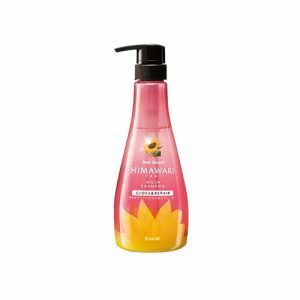 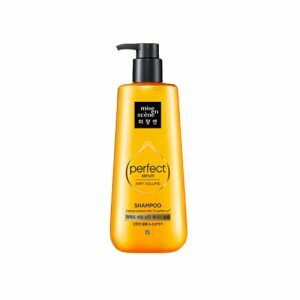 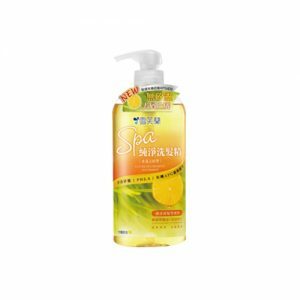 Shampoo has a wide variety of kinds according to its functionality, which are clarifying shampoo, neutralizing shampoo, chelating shampoo, keratin shampoo, colored hair shampoo, volumizing shampoo, dry shampoo, sulphate-free shampoo and 2-in-1 shampoo. 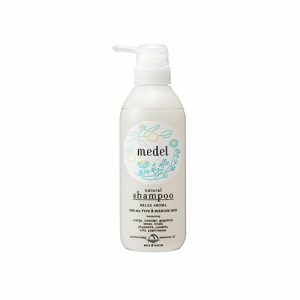 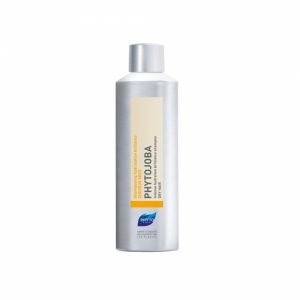 Clarifying shampoo helps to remove the deposits like product build up from the hair and scalp and suitable for people with greasy, limp and weighed down hair. Neutralizing shampoo is used to balance out or restore the pH level of your hair and commonly used after hair relaxation. 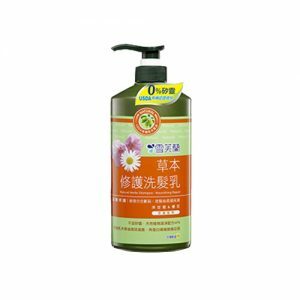 Chelating shampoo is designed for swimmer which can remove the minerals, metals, chlorine that get deposited in hair because of hard water. 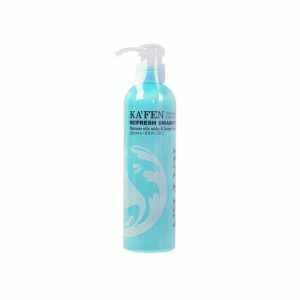 Keratin shampoo is a damage repair shampoo that treat for person with brittle and damaged hair. 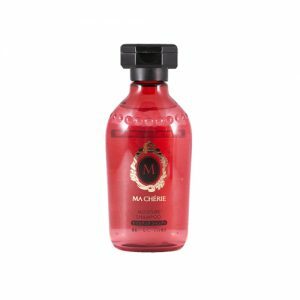 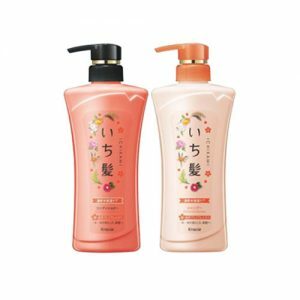 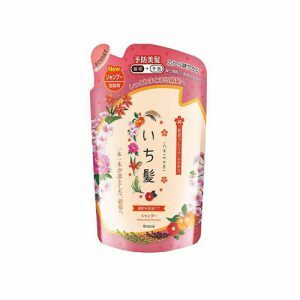 Colored hair shampoo is dedicated for perserve the hair color once you colored your hair . 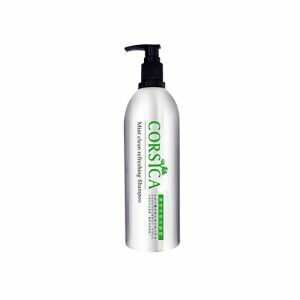 Volumizing shampoo gives bounce and volumizing effect to people with fine hair. 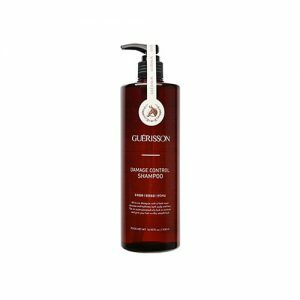 Dry shampoo is for days and instant grease removal that generally comes in powder, liquid or aerosol spray. 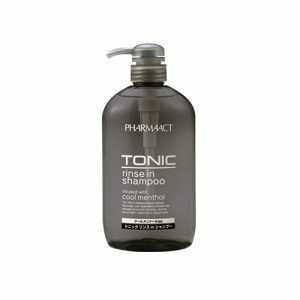 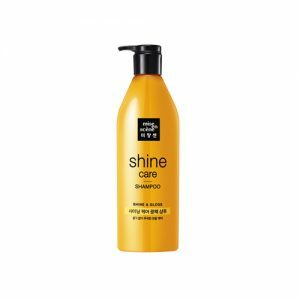 Sulphate-free shampoo is great at maintaining your hair’s natural oils intact and soft texture. 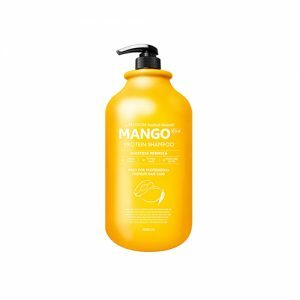 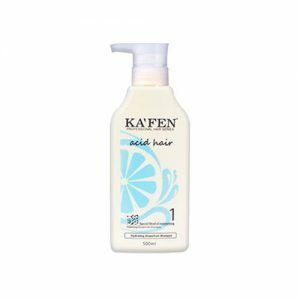 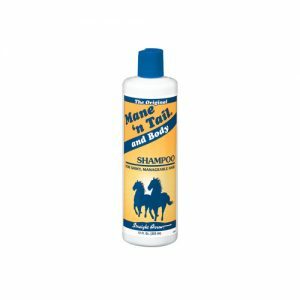 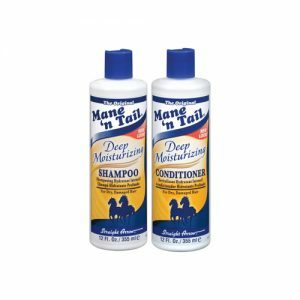 2-in-1 shampoo provides both cleansing and conditioning in one bottle and suitable for hair that needs a gentle cleansing and an appropriate amount of conditioning. 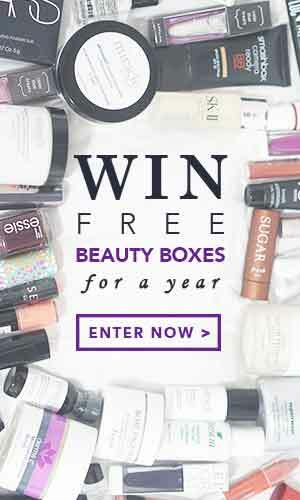 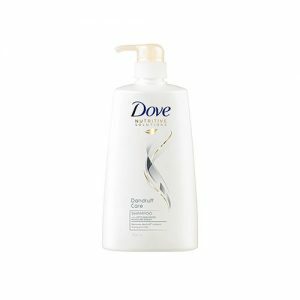 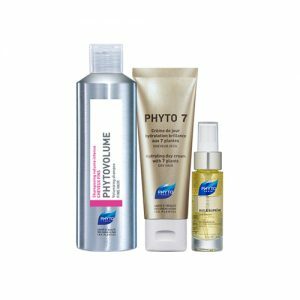 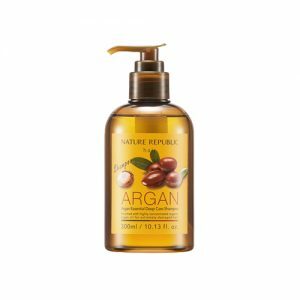 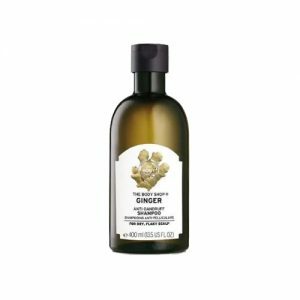 Shop online at Pandorabox to uncover the best Conditioner products for healthy hair.